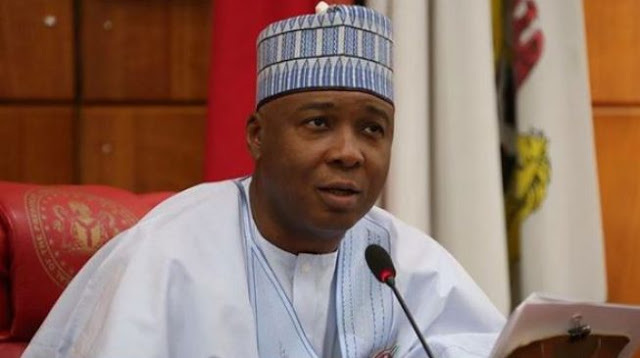 The Nigerian senate president, Dr. Bukola Saraki has quit the All Progressive Congress party, (APC). VIDEO: 100k Subscription Special! Q&A: Is Adeola Married? Are You Not Afraid? Did Buhari Pay You In 2015? In this 100k subscription special, Adeola thanked viewers and answered some of your questions.